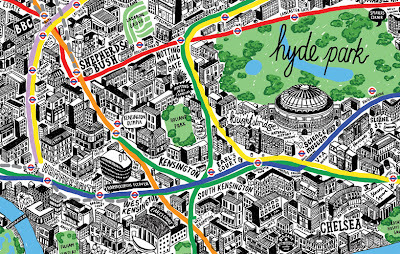 View the entire map drawn by British artist Jenni Sparks. 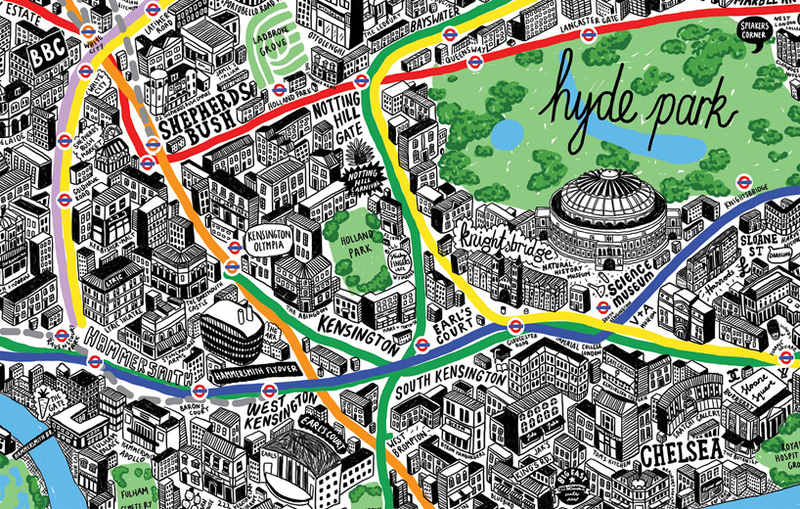 Prints are being sold for £130 or $200. "Money makes you look younger"